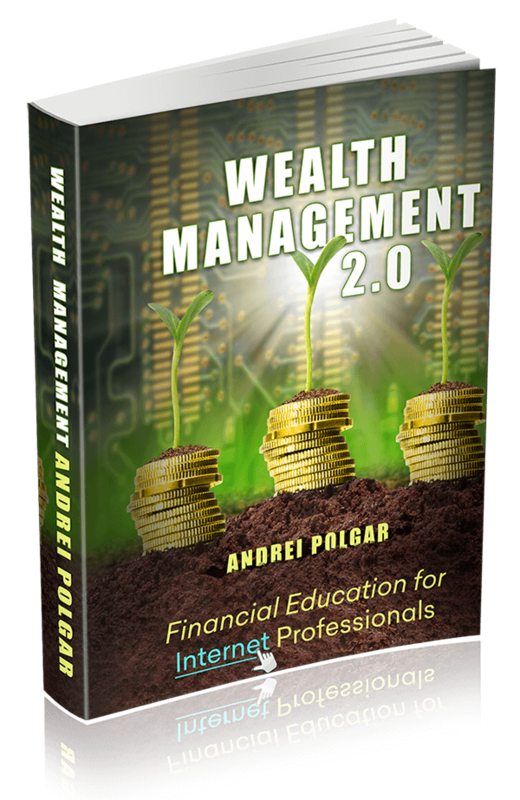 The world's only book about managing your wealth written specifically for the needs of those who earn a living online. Are you a freelancer? A blogger? An online entrepreneur? An indie author? A domain investor? An online trader? A bitcoin investor? In other words, do you make money online in one way or another? Well, so do I! Since I'm also an economist, I have the perfect set of skills to write such a book. As someone who has been earning a living online since pretty much forever, I'm in a far better position than other economists to understand your way of thinking as well as your wealth management needs. Why Read Wealth Management 2.0? As an economist as well as an online entrepreneur and an investor who specializes in exotic assets such as domain names, I feel I&apos;m in a reasonably good position to write this book. Why? Simply because, just like you, I earn a living online. Most people don&apos;t understand this but people like us as a peculiar breed. We&apos;re wired differently, so to speak, and therefore have different wealth management needs as well. Sure, you could simply head on over to your local library and blindly pick a book about managing money but it would be multiple orders of magnitude less relevant to your interests than one written by someone like yours truly, who actually understands your situation. To find out more about me, visit the "Meet the Author" section of the website.